Sehar Crafts WS003 The wenge laminate with matt finish will protect the shelf and also give a sophisticated and modern look to your home. 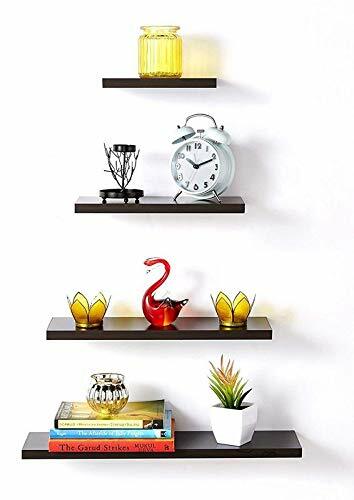 Floating wall shelves are ideal for storing and displaying collectables, photos or decorative items. 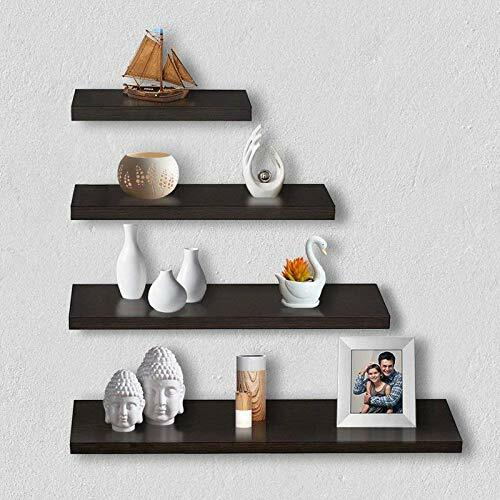 This shelf will add a contemporary touch to your dining room, living room or office. 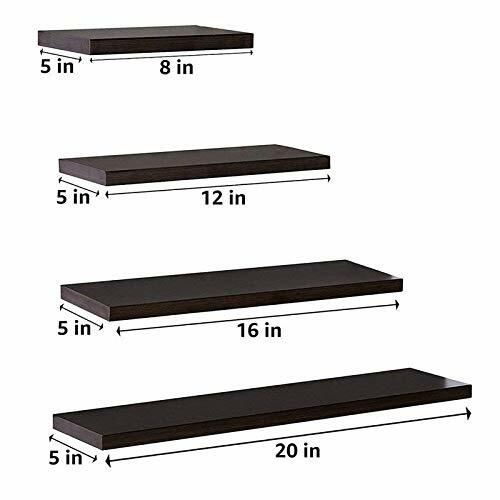 The shelf board is made from MDF which is strong and long-lasting.